In only 30 days, your complexion is visibly brighter and more luminous, thanks to the powerful skin brightening ingredients in the day cream. 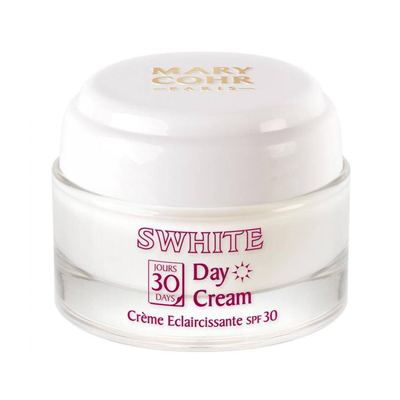 Moreover, this cream protects your skin from UV light during the day, thanks to its high sun protection factor (SPF 30) and thereby prevents new pigmentation spots from forming. Apply daily to thoroughly cleansed face and neck, in the morning, for 30 days minimum. 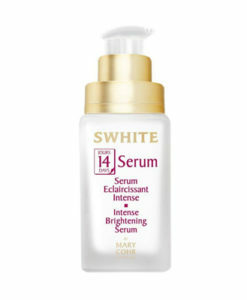 For optimal results us with the SWHITE Intense Brightening Serum. 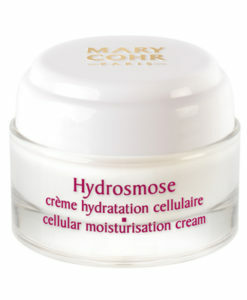 For use in the evening as a complementary treatment: 30 Days Night Cream – Cell Brightening Cream.